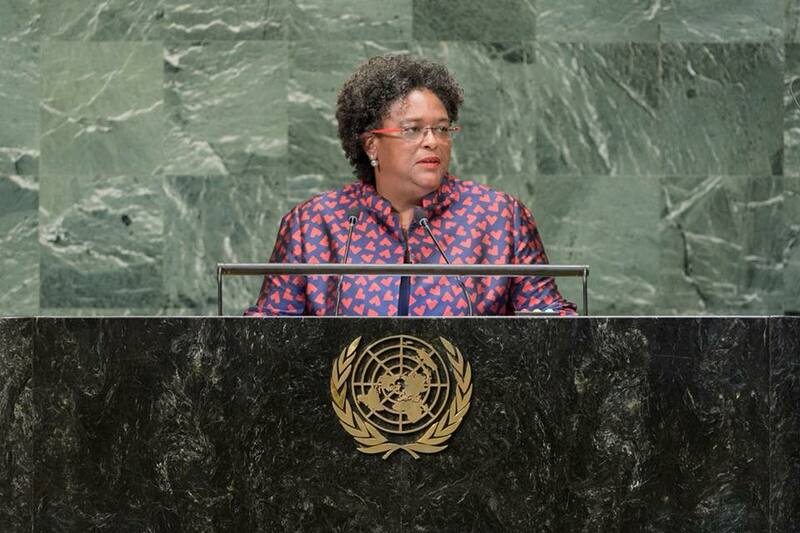 Prime Minister Mia Amor Mottley will attend several important meetings in Canada and the United States of America over the next week. She has been invited by McGill University in Montreal, Canada, to meet with some of its senior representatives to discuss deepening the relationship between the Bellairs Research Institute and Government. 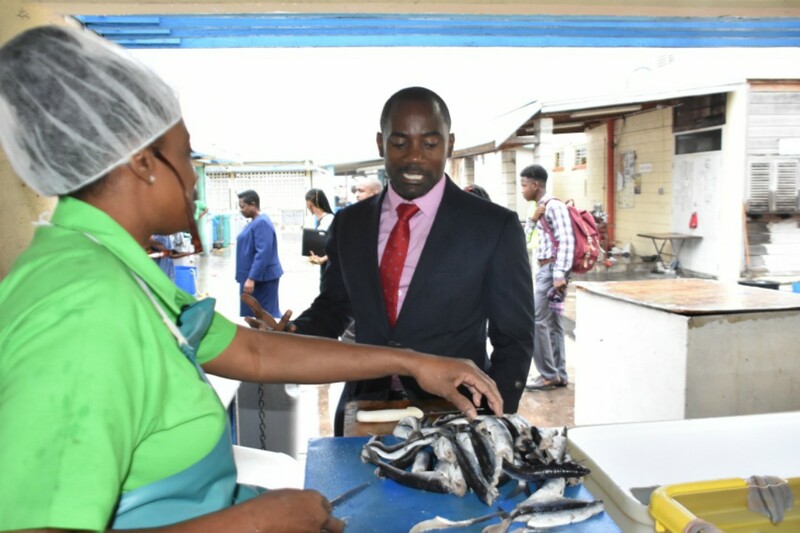 The Prime Minister is keen on facilitating a more meaningful involvement of the Bellairs Research Institute in Government’s Roof-to-Reefs project, in particular, the reefs’ component, where the aim is to regenerate the coral reefs primarily on the island’s west coast. This project is part of government’s overall strategy with respect to climate adaptation and mitigation in response to climate change. During her visit to Canada, the Prime Minister will also participate in town hall meetings with the Barbadian diaspora in Montreal and Toronto. In Toronto, the Prime Minister will continue discussions which the Government has been having with major financial institutions and accounting firms. She has also been invited by Canadian limited liability partnership, BDO Canada LLP, to deliver the keynote address at the Annual Tax Executives Institute Professional Development Day in Toronto, on Wednesday, April 10. The Prime Minister, in her capacity as Minister of Finance, Economic Affairs and Investment, will then travel to Washington, DC, to attend the 2019 Annual Spring Meetings of the World Bank Group and the International Monetary Fund, from April 10 to 14. These meetings will bring together central bankers, ministers of finance and development, private sector executives, officials from civil society organizations and academics to discuss issues of global concern, including the world economic outlook, poverty eradication, and economic development and finance. 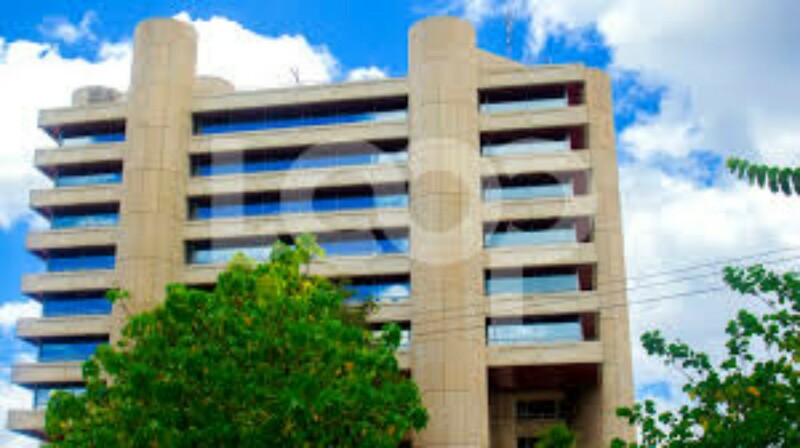 These meetings will afford Barbados' leader an opportunity to meet with some key officials of the World Bank and the IMF, in addition to private financial institutions. 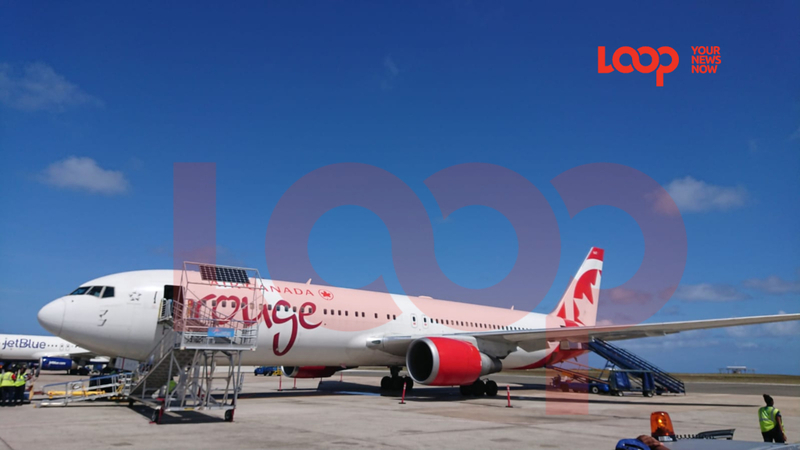 The Prime Minister’s delegation will include Minister of Maritime Affairs and the Blue Economy, Kirk Humphrey; Director of Finance and Economic Affairs, Ian Carrington; and Governor of the Central Bank of Barbados, Cleviston Haynes.